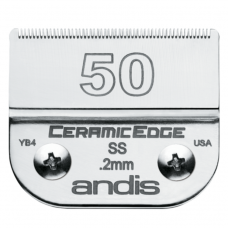 Нож Andis CeramicEdge #50 - 0,2мм. 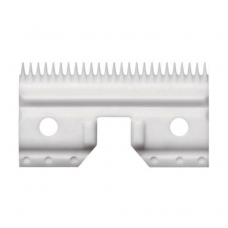 Нож Andis CeramicEdge #40 - 0,25мм. 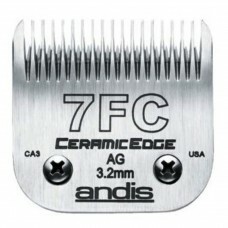 Нож Andis CeramicEdge #7FC - 3,2мм. 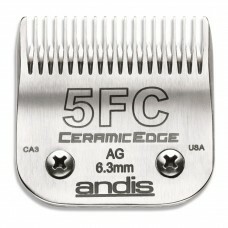 Нож Andis CeramicEdge #5FС - 6,3мм. 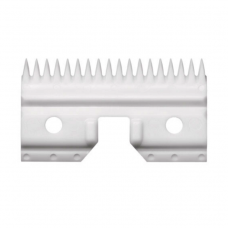 Нож Andis CeramicEdge #4FС - 9,5мм. 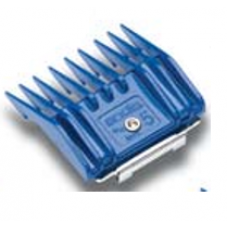 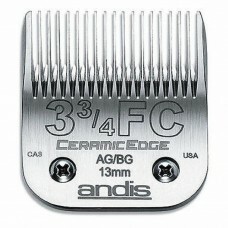 Нож Andis CeramicEdge #3¾FC - 13,0мм. 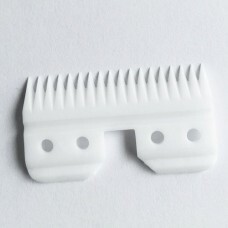 Нож Andis CeramicEdge #5/8HT - 16,0мм. 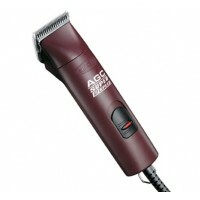 Нож Andis CeramicEdge #3/4HT - 19,0мм. 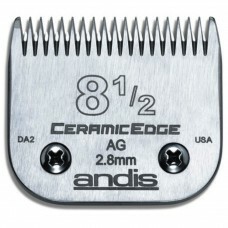 Нож Andis CeramicEdge #9 - 2,0мм. 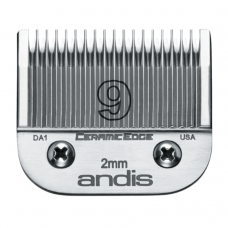 Нож Andis CeramicEdge #8½ - 2,8мм.